As you all know Cape Cod is a great place to be in the summer with it’s miles of beaches, sand dunes and hiking trails “The Cape,” as it is commonly known to us locals, has always been a place that has attracted all sorts of famous novelists, artists, and even presidents. You may not think of the Cape as a wintertime destination, however maybe you should! October thru April is the Cape’s “off season” where the prices are lower and we don’t have the crowds. It can be fairly mild, with warm temperatures and less snow, (most of the time) which makes for a great place to get away, especially if your a drive away. We have lots of hiking trailsand Nickerson State Park(where you can also snow shoe) and the Cape Cod Rail Trailfor biking or walking. If you are going to check out the beaches, bundle up, parking is free in all towns this time of year so check them all out or go to the National Seashore.You never know what you may find on the beach in the winter! 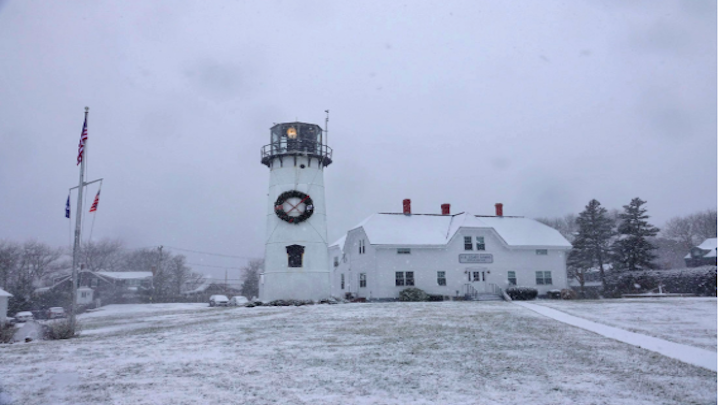 Cape Cod is known as one of the top cultural centers of Massachusetts. There is an abundance of museums of all types, catering to art enthusiasts, children, history buffs, and nature lovers. Woods Hole Science Aquarium, founded in 1875 and the oldest public aquarium in the United States. It features many diverse exhibits including harbor seals, various species of fish, and other marine life found in Atlantic waters. The aquarium also has touch tanks where you can see and gently touch starfish, hermit crabs, horseshoe crabs, spider crabs, lobsters, tautogs, and quahogs. The Woods Hole Science Aquariumis open year-round. It is located at 166 Water Street in Woods Hole and is open from Tuesday to Saturday at 11am to 4pm. Admission is free, though donations are accepted. Cape Cod Beer,a small brewery, located at 1336 Phinney’s Lane in Hyannis, has been in operation since 2004. Stop by the brewery for a fee tour and $5 for a beer tasking or check out their events at their location and other spots around the Cape. 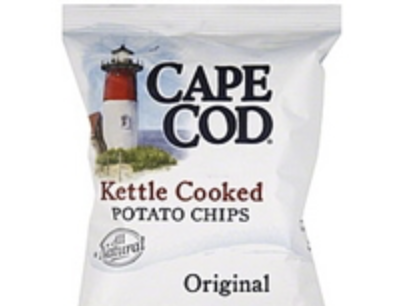 Cape Cod Potato Chipsbegan as the dream of two small business owners. They imagined a small operation where they could produce and sell the potato chips they had cooked in their kitchen for years. On July 4, 1980 that dream became a reality when they set up shop in a small store front in Hyannis, MA. The big crunch of the kettle cooked chips soon became a local favorite. News of the chips quickly spread as tourist sampled the chips and took bags home to share. The business soon grew out of the store-front and a worldwide love affair with our natural snacks began.